To anyone with a green thumb, the Ranger Grip 71 is a dream. 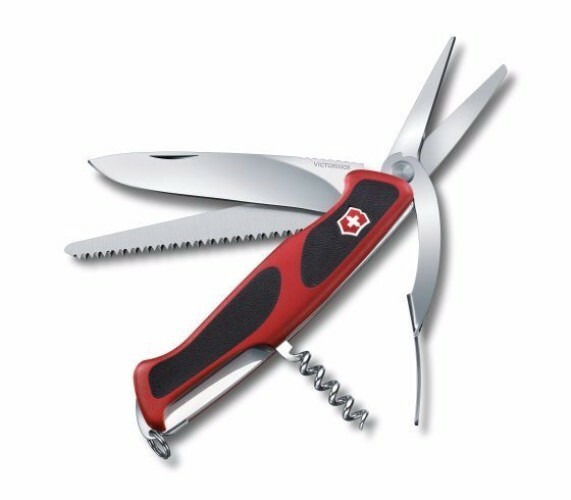 Its features include a wood saw, a large lock blade, heavy duty scissors and two-component scales that ensure excellent grip at all times. Like all of the knives in the Ranger series, it's made for skilled craftsmen and tested by professionals.